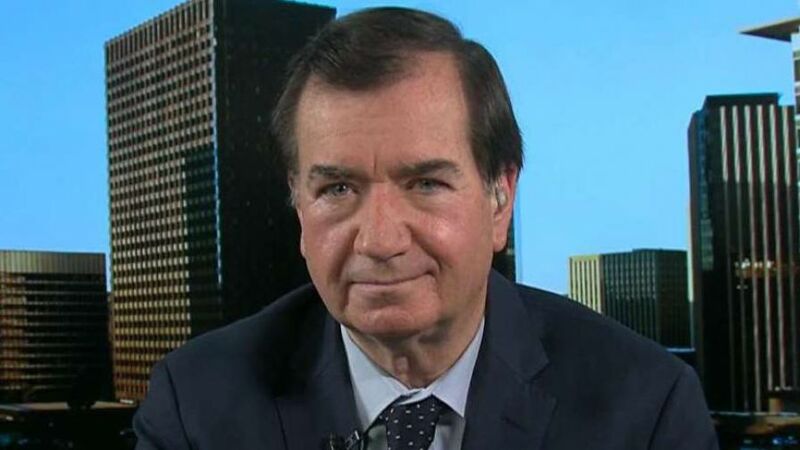 House Foreign Affairs Committee Chairman Ed Royce on Monday became the latest influential Republican lawmaker to announce plans to retire from Congress at the end of his term. “In this final year of my Foreign Affairs Committee chairmanship, I want to focus fully on the urgent threats facing our nation, including: the brutal, corrupt and dangerous regimes in Pyongyang and Tehran, Vladimir Putin’s continued efforts to weaponize information to fracture western democracies, and growing terrorist threats in Africa and Central Asia,” the California Republican said in a statement. “With this in mind, and with the support of my wife Marie, I have decided not to seek reelection in November,” Royce said. He represents a district Democrats would love to flip and could be a problem for California Republicans to hold. Analysts at the Cook Political Report changed their view of the race in that district from “lean Republican” to “lean Democratic” after Royce’s announcement. “We have just one message for Democrats who think they can compete for this seat: bring it on,” he said. Royce was first elected to Congress in 1992. Other Republicans who aren’t running for re-election include Pennsylvania Rep. Bill Shuster, the chairman of the House Transportation Committee; Texas Rep. Joe Barton, the former chairman of the House Committee on Energy and Commerce committee; Texas Rep. Jeb Hensarling, chairman of the House Financial Services Committee and Virginia Rep. Bob Goodlatte, the chairman of the House Judiciary Committee. Fox News’ Bret Baier, Mike Emanuel and Chad Pergram contributed to this report.